2. You can choose the width as your demand. 3. 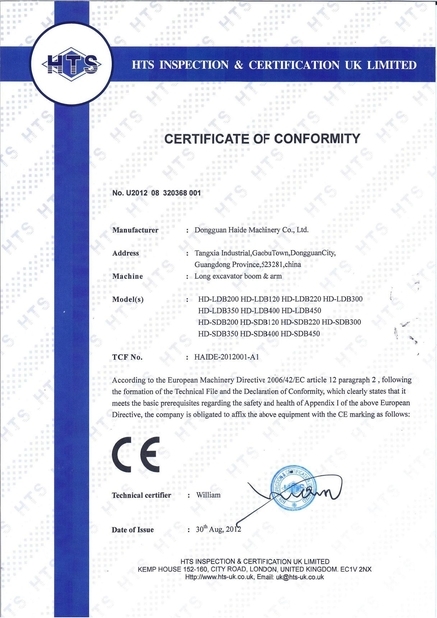 We can do OEM or ODM service for you. 4. Also can customize much more reinforced bucket for you, just let us know. 1. Very easy to disassembly and use. 2. We can make all kinds of bucket for you, just let me know your work condition, we can customize for you as per your work condition. 3. 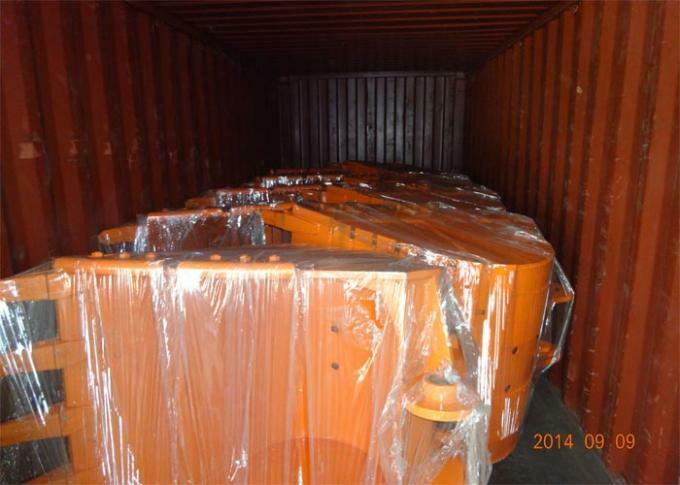 There have Q345B, Q420D, Q690D, HARDOX450 material for you choose. 4. 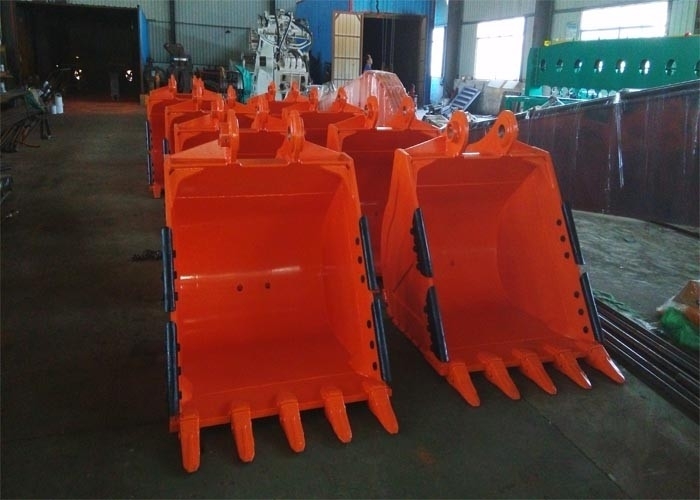 This bucket we customize for customer, as customer request, the main body use Q345B material, and teeth plate, side plate use HARDOX450, gusset plate use NM360. 5. A good bucket is depends on the good material and good welding. 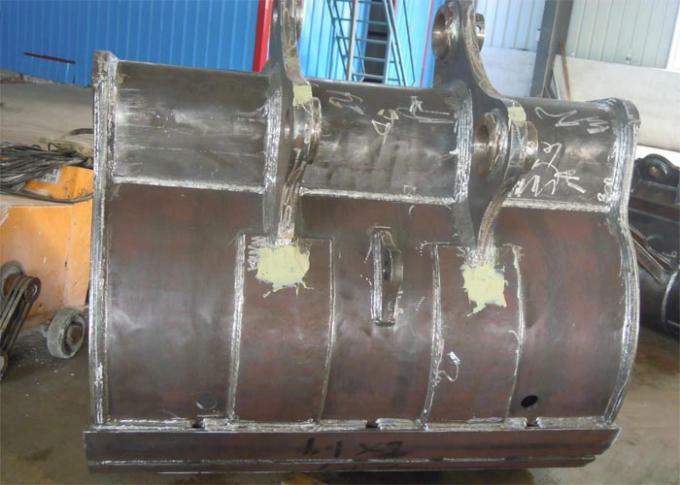 We use the best material make the bucket, and have very good welding, you needn't worry about the quality and can use it trustingly. 6. Of course If you need us make the logo on the bucket for you, Ok, no problem, just give me your logo picture,we can make it for you. 7. This order bucket was exported to Burma. 8. 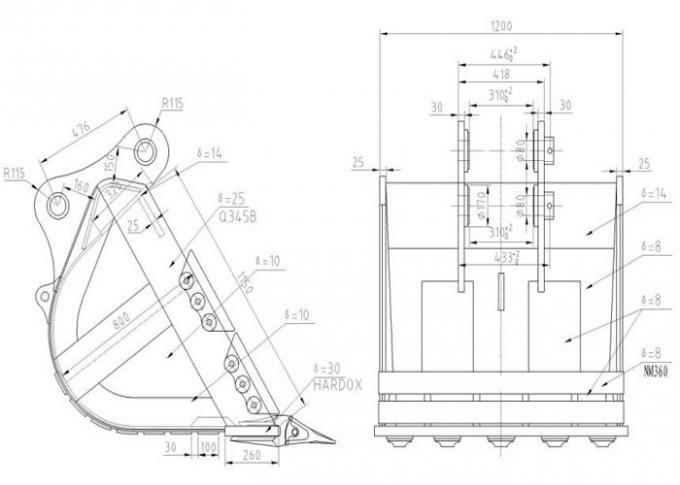 For this bucket 1.1m3, one 20' container can load 15 pcs, one 40' container can load 30pcs. 9. All of our items are provided 6 month warranty for free maintenance. 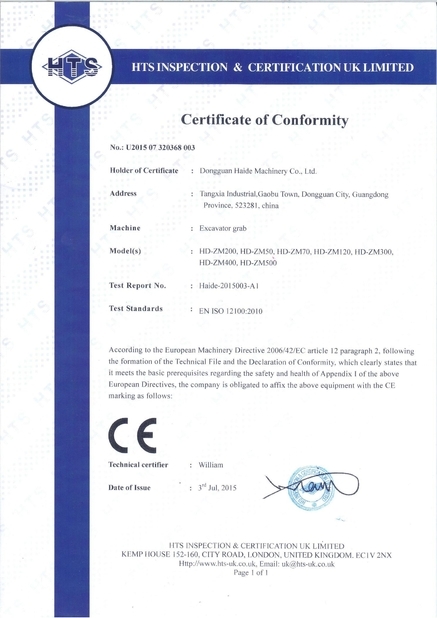 If there have any quality problem, don't worry, we will must give you satisfying solution. 9. delivery time:15 days for sample order and 20-30days for whole container.